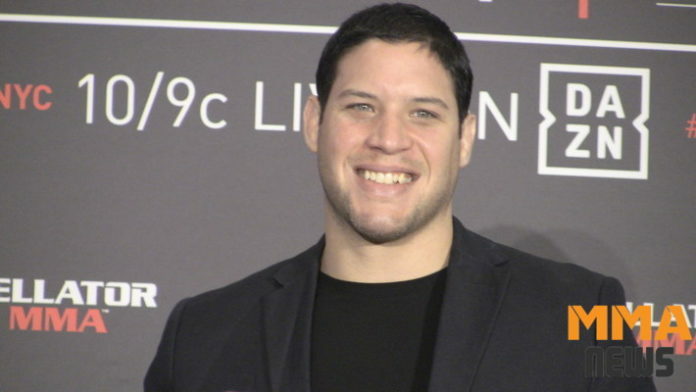 Neiman Gracie plans to shine on a grand stage in the city that never sleeps. Gracie is scheduled to compete in the second round of the Bellator Welterweight World Grand Prix. He’s set to meet the winner of Rory MacDonald vs. Jon Fitch, which is a title bout. If all goes according to plan, then Gracie will collide with either MacDonald or Fitch on June 14 at Bellator 222.